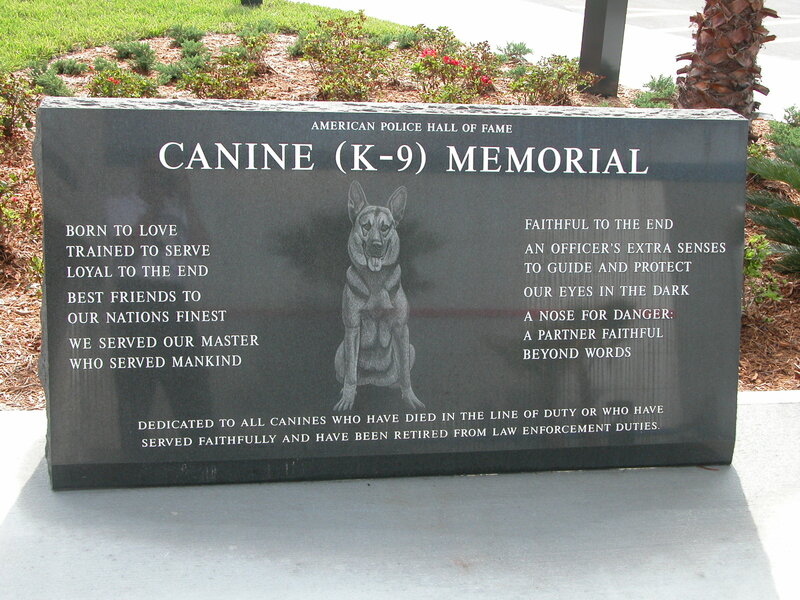 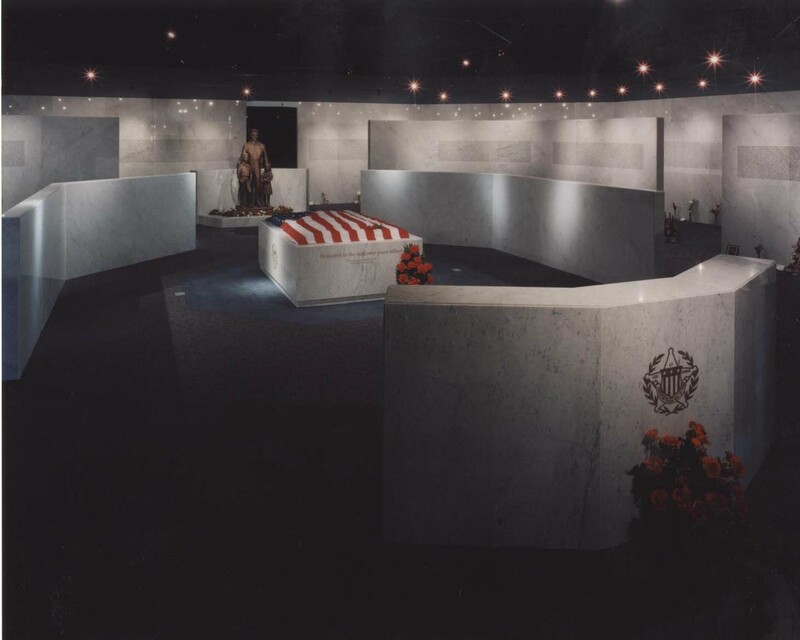 American Police Hall Of Fame and Museum – RUSH, Inc. 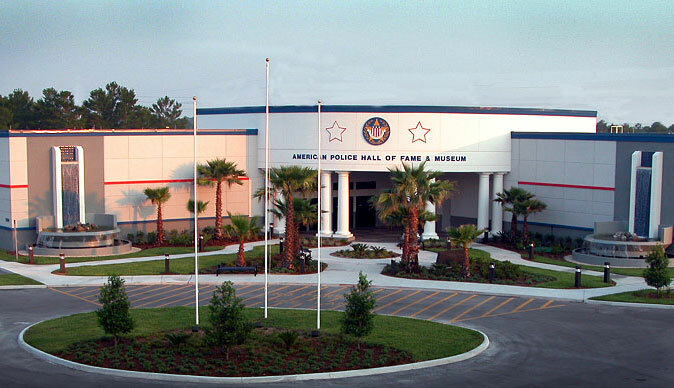 The new American Police Hall of Fame and Museum is located across from the Astronaut Hall of Fame on a five acre site at VectorSpace. 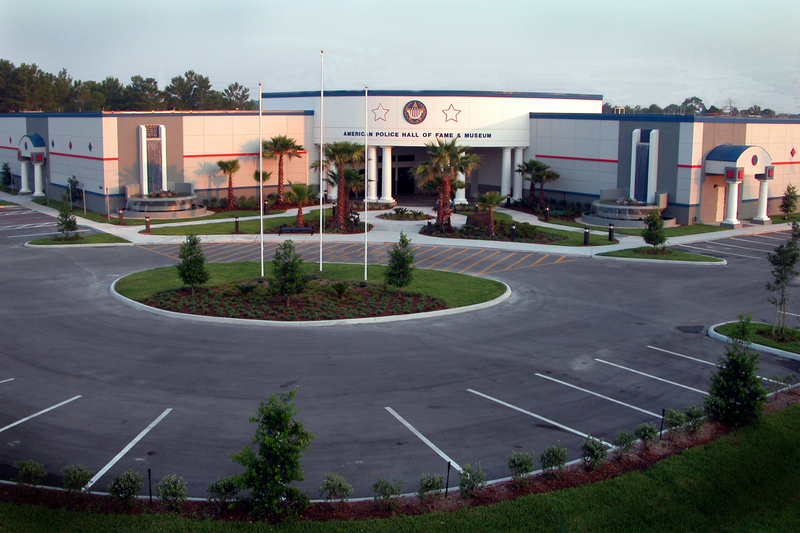 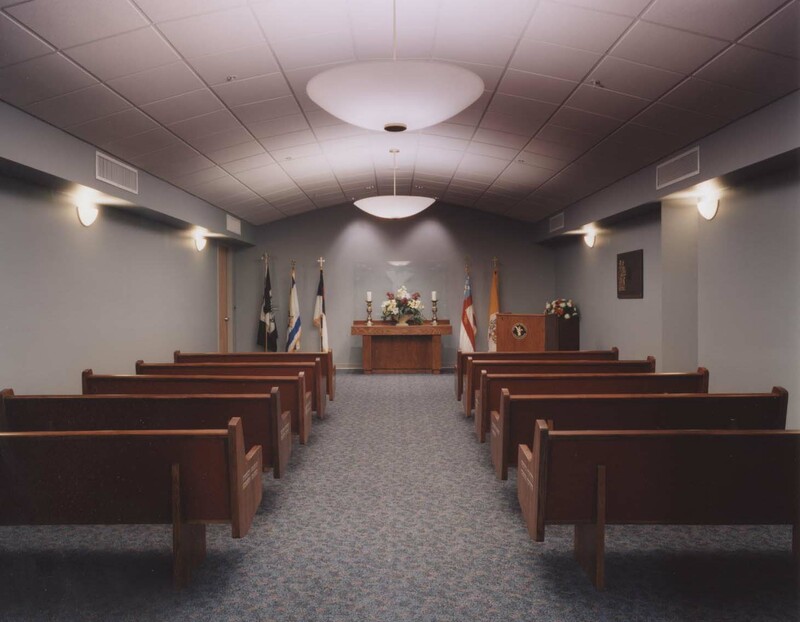 The 50,000 square foot facility is owned by the National Association of Chiefs of Police and incorporates a museum displaying over 10,000 law enforcement related artifacts, a 24-lane 10,000 square foot live ammunition gun range, interactive displays and simulators to allow visitors to become virtual police officers.